Durability - cork flooring is durable, and many manufacturers accentuate certain attributes of cork flooring with extra products and finishes. But, like most floors, it is susceptible to damage from dirt, scratches from furniture being dragged and even your pet’s claws. How dense a cork floor is will affect how quickly it will spring back from indentations. With some cork floors, particularly the floating variety, it is possible to replace a tile or plank. Buying an extra box of your product at the time of purchase is a wise idea in case replacements are needed. Appropriate Room Selection and Product – with cork flooring, certain rooms in your home require special applications and finishing. Bathrooms, laundry rooms, mud rooms and kitchens are best suited to cork flooring that is specially made for moisture resistance and the seams can be sealed. High traffic areas of the home will require non-rubber and non-latex area rugs for protection. For basements that are below-grade require glueless floating floors systems as opposed to glue-down. For bright rooms with a lot of natural light, make sure you choose cork flooring with special UV protection, and check the information supplied by the manufacturer about fading. Fading will be more noticeable on darker coloured flooring. Self-Installation vs. 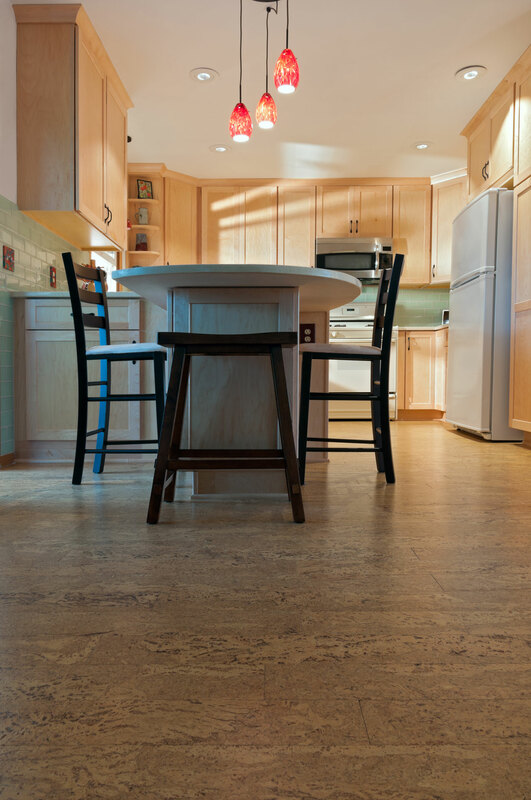 Hiring an Installer – when installing your own cork flooring, a floating floor system may be your best choice. 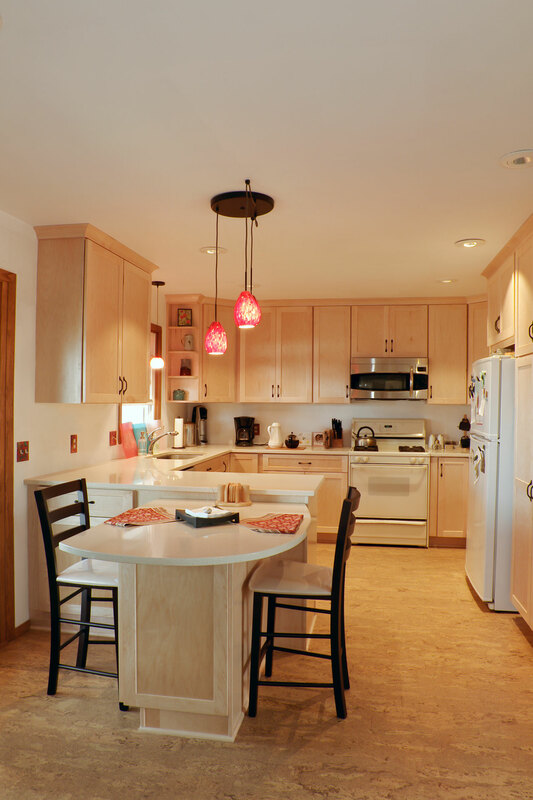 The simplicity of the many “click” or interlocking cork flooring products allows for an ease of installation. For rooms that need a glue-down product and sealing, it may be best to leave it to the experts. Warranties – each manufacturer has its own warranty, and type of coverage. Make sure you ask about what it covered under the warranty and the length of coverage before purchasing your flooring. Cost – factors that affect the cost of a cork floor include finish, colour and pattern selections and enhancements for additional acoustic and thermal qualities. As with most flooring products, the overall quality, longevity and durability are important to consider in your decision making. 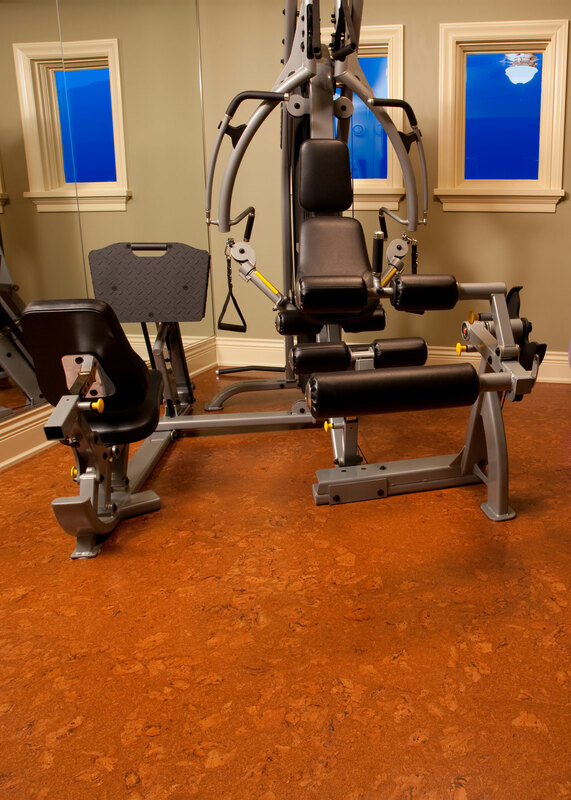 Eco-Friendly – one of the most environmentally flooring products on the market today. If you are looking for a Green product, you will have a hard time finding another choice that is as eco-friendly as cork.